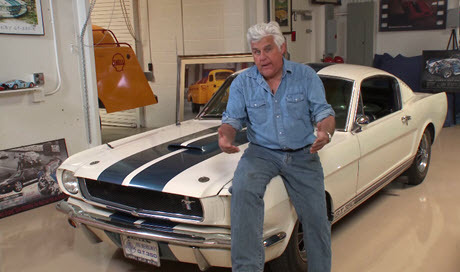 We all know Jay Leno is a big lover of Ford Mustangs. 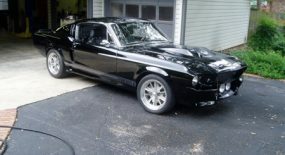 After all he owns a beautiful original 1965 Shelby GT350. 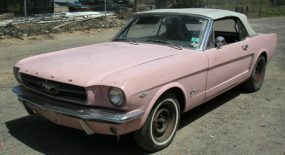 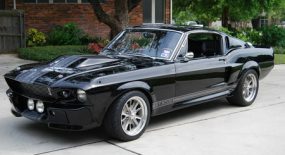 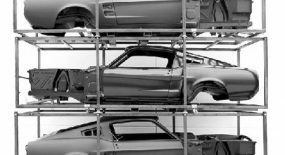 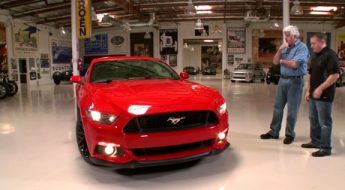 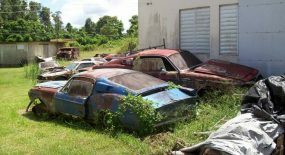 So to commemorate the 50th anniversary of the Mustang Ford asked Jay to give his thoughts on the top ten Mustangs of all time.